You don’t have to fly to an island to enjoy tropical weather. Texas has a gem of a place for delicious tropical breezes in Harlingen, Texas. Friendly staff and dozens and dozens of Winter Texans will make your stay here one to remember. Tropic Winds RV Resort is just 48 km (30 mi) from the coast of the Gulf of Mexico. Located in the heart of the Rio Grande Valley, the resort offers a wide variety of fun filled activities. There’s a great little town just 45 minutes from Fun and Sun RV Resort in San Benito, Texas that has everyone spreading the news. 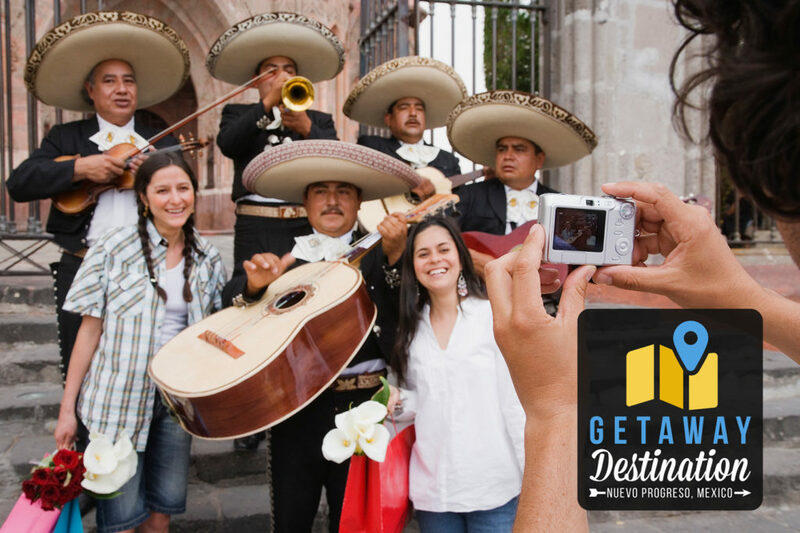 Nuevo Progreso is a town located across the Mexican border that offers up spectacular shopping and fun things to do. They call themselves the friendliest folks on the border, and if you ask any Winter Texan, they’ll probably agree. Canada 150: See How We Celebrated! 2017 marked the 150th anniversary of Canada! 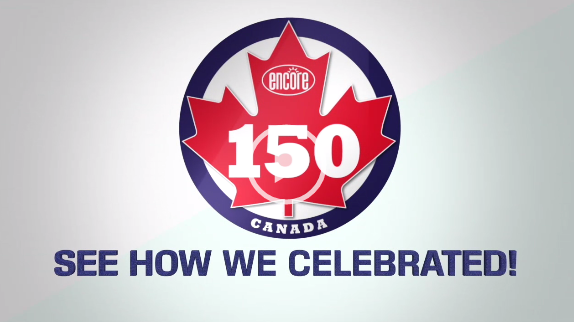 Encore RV Resorts celebrated Canada 150 by throwing several appreciation days across the Sunbelt to celebrate this major milestone! 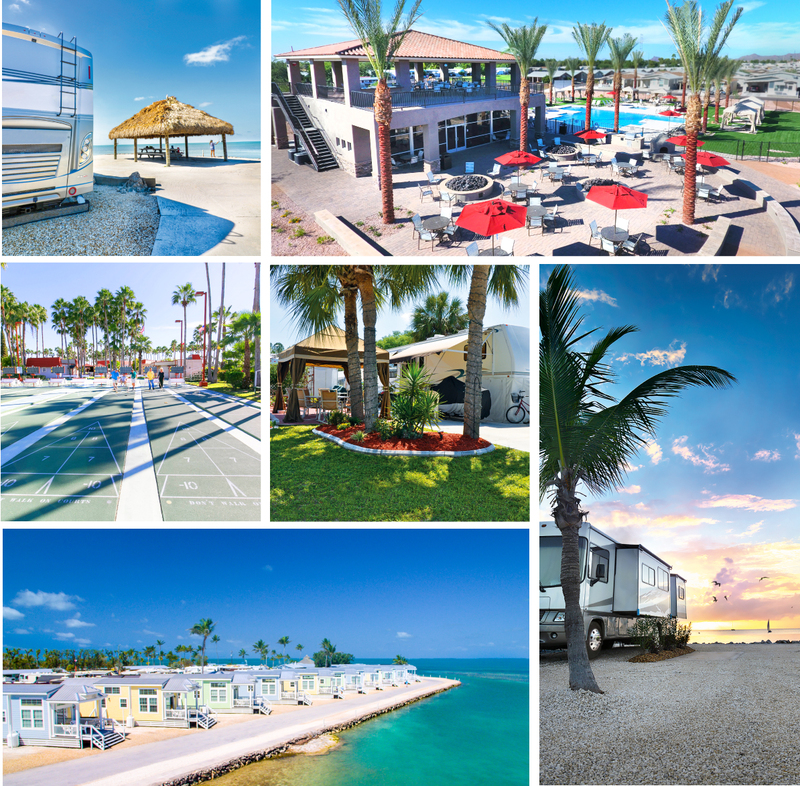 In order to ensure an amazing customer experience for the region’s Winter Texans, Team Texas worked diligently to improve all aspects of its RV resorts in 2016. To express our appreciation of such hard work, we’ve compiled a list of the top 16 Texas achievements that made us proud. 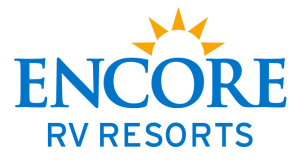 These successes ranged from property upgrades to the annual Encore Inter Resort Games, while even witnessing the rise in popularity of RC cars! Take a holiday on a tropical island that is known for its captivating fireworks for six months of the year. It’s a place where you can walk 55 km (34 mi) of the widest and cleanest beaches anywhere. Try your hand at windsurfing or go dolphin watching. You don’t have to go that far to find this year-round paradise. It’s right off the coast of Texas in Cameron County and it’s called South Padre Island. Tips & Tricks: Are you prepared for a flat tire? Your bags are at the door. You’ve mapped your route. The RV is packed. Before you head south for the winter, remember to take care of the tires that are going to get you there. For the past ten years, my husband Jack and I have been wintering in the Rio Grande Valley (RGV) of south Texas. 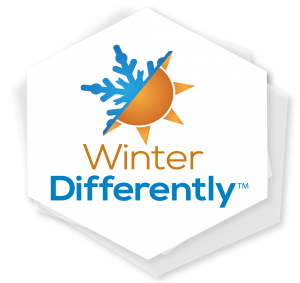 We are called “Winter Texans” as opposed to the “Snowbirds” in Florida & Arizona. As new retirees, we first visited many southern states, wandering the roads with our motor home, from Florida to California. When we found Texas, it immediately felt like home. 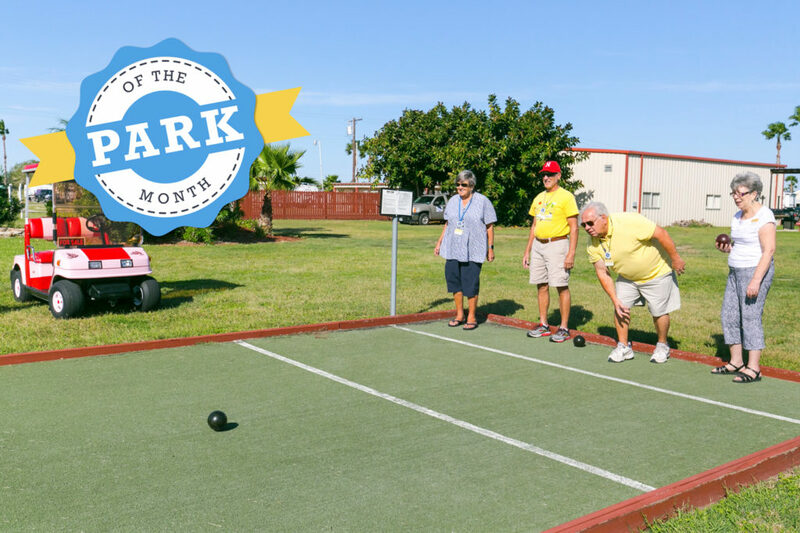 We are now two of the thousands of retired Canadians who make the trip to the RGV each winter – some RV parks / Mobile home resorts here are 60 or more percent Canadian residents.